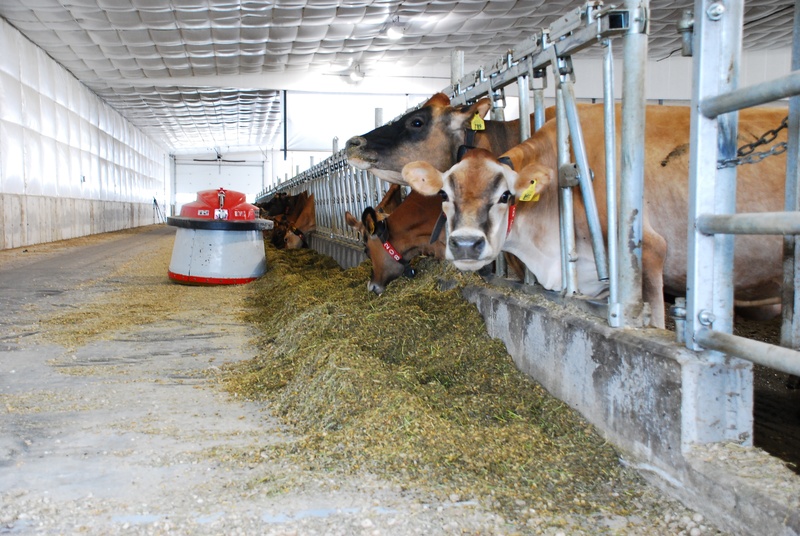 We want to know what you do when Lely goes to work on your farm. 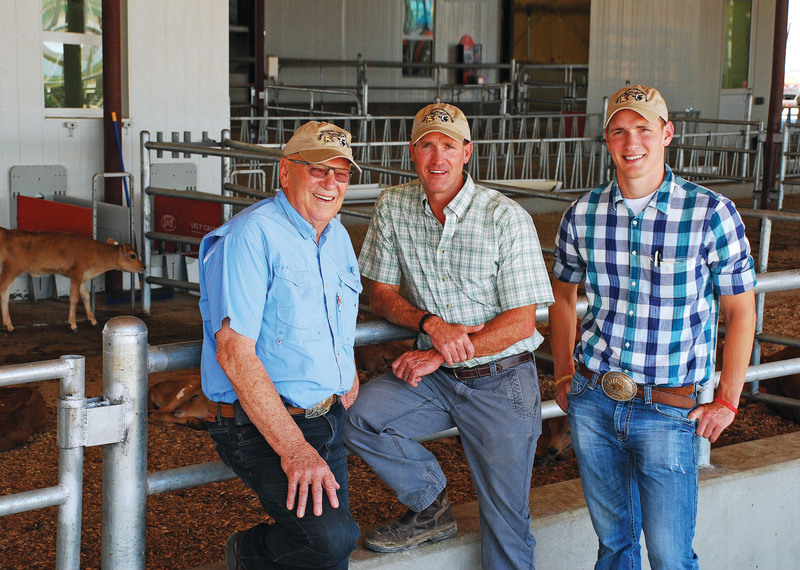 From taking a break with your family, to finding more time for other areas of your operation, “Living Life Lely” means a better quality of life for you and your cows. enter to win, March 1 - August 31, 2014. (1) No purchase or payment is necessary to enter or win. 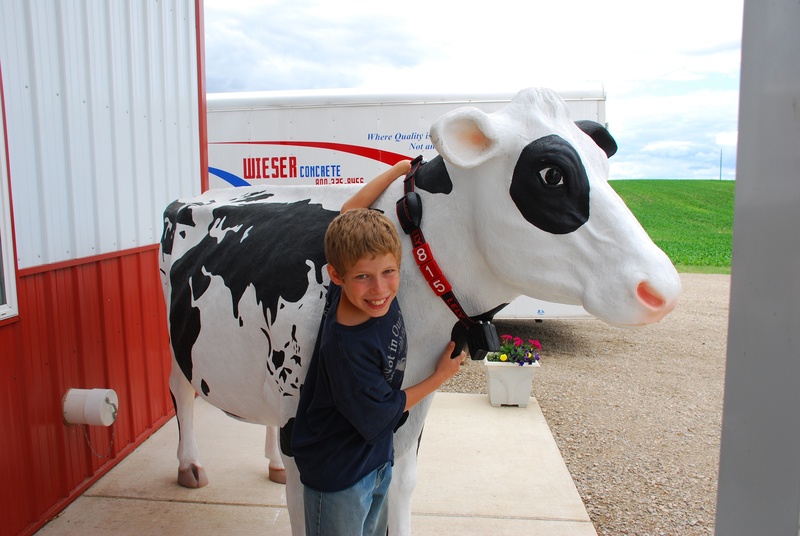 (2) The “#LelyLife Photo Contest” is sponsored by Lely North America (“Sponsor”). 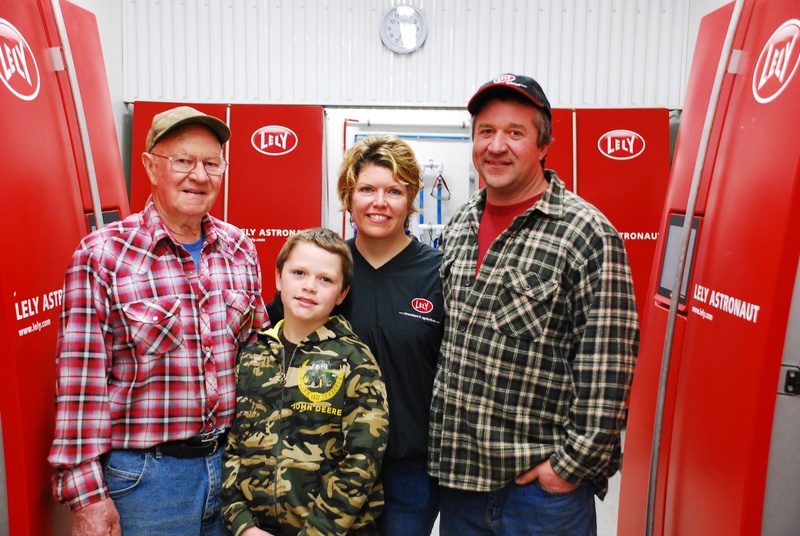 By participating in the contest, each entrant agrees that their photo may be used on www.LelyLife.com, in the 2015 Lely North America official calendar or in other promotional materials. (3) Contest is open to all Lely North America customers and users and is not limited to any specific product or item. Employees and agents of Lely and Lely Centers ("Sponsors"), its respective affiliates and subsidiaries and members of their immediate families and households are not eligible. (4) This promotion is in no way sponsored, endorsed or administered by, or associated with, Facebook, Twitter, or any further social media platform in which it is promoted. Any questions, comments or complaints regarding the promotion will be directed to Sponsor and not aforementioned platform representatives. (5) Winners will be determined by Sponsor (Lely Industries board of judges) with all rights reserved in the selection process. Winning participants will be asked to submit the winning image via email upon selection, to ensure highest image quality. Winning participants will be asked to sign a photo release upon final email submission. Sponsor reserves the right to choose a runner up in the case of poor image quality.